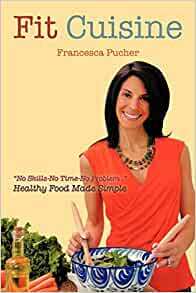 Francesca Pucher holds multiple certifications in the fields of health & wellness. She is the General Manager of Fitness 121 Personal Training, located in Roseland, NJ. Fitness 121 has been twice named New Jersey's "Best Exercise Studio"